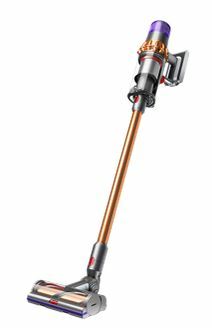 For smaller homes, apartments, condos and other smaller living areas, stick vacuum cleaners are a very viable option to consider. 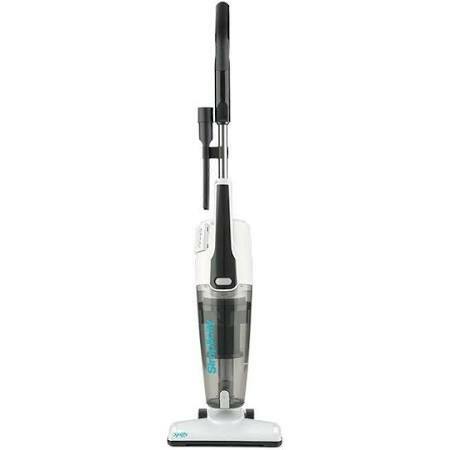 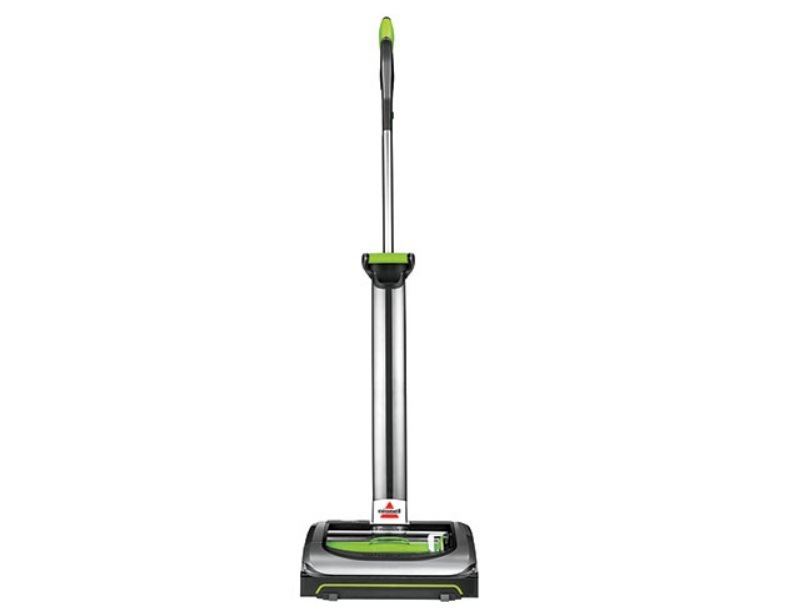 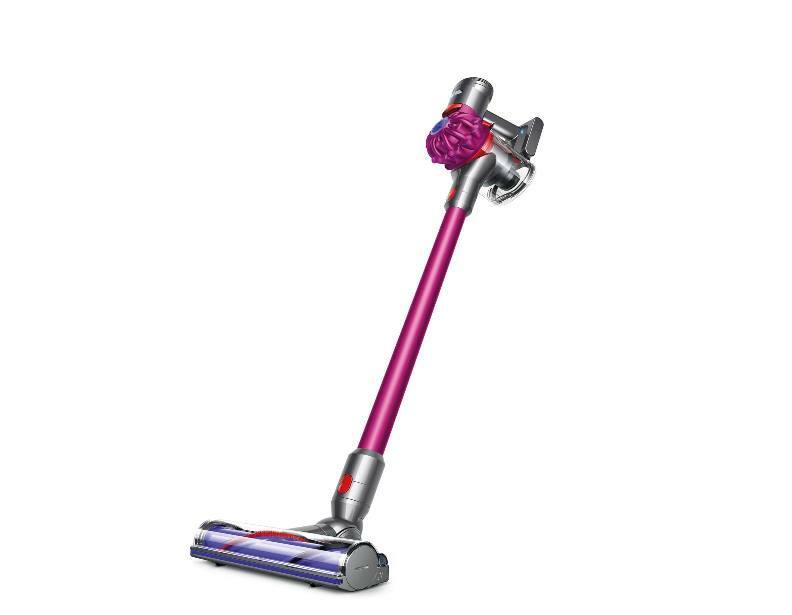 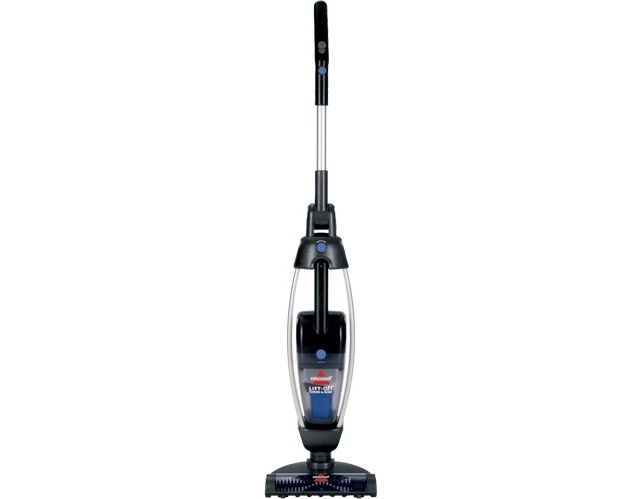 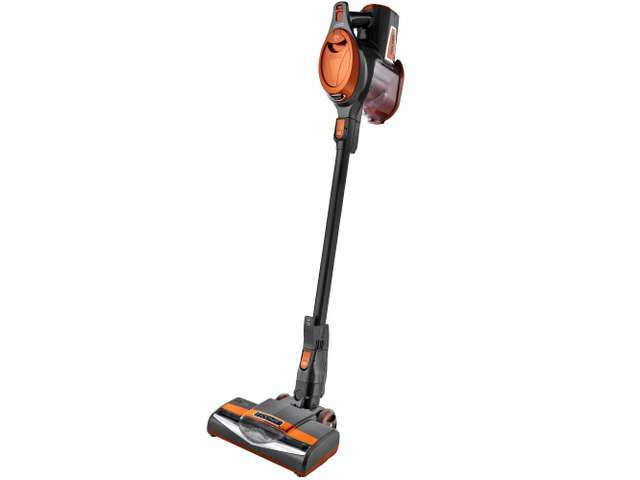 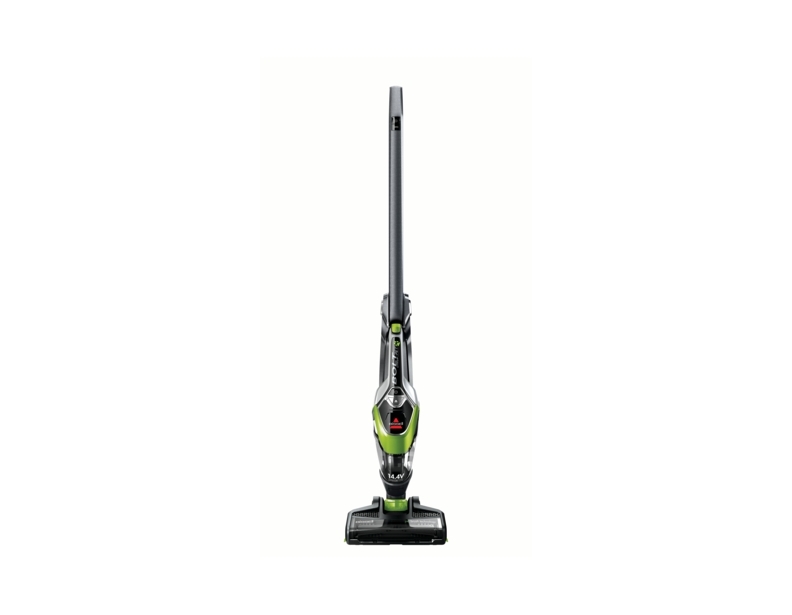 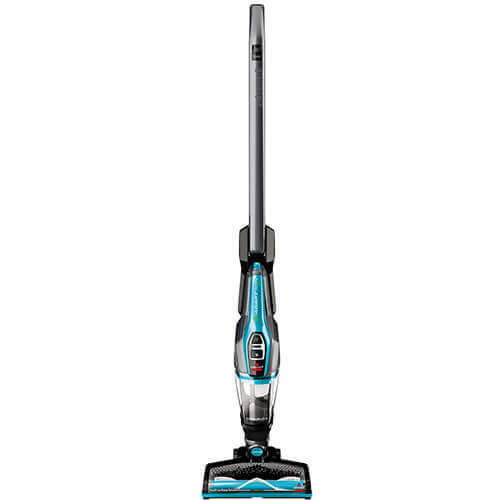 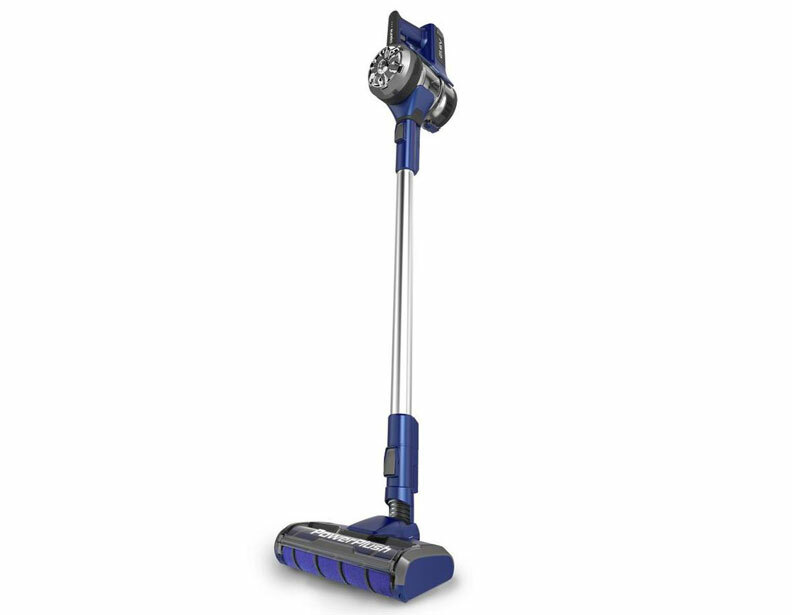 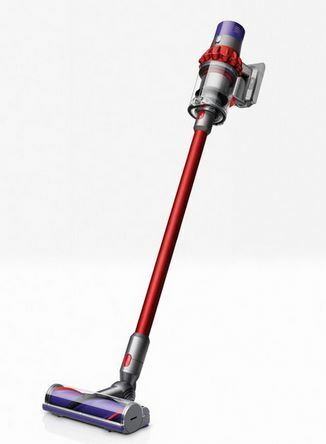 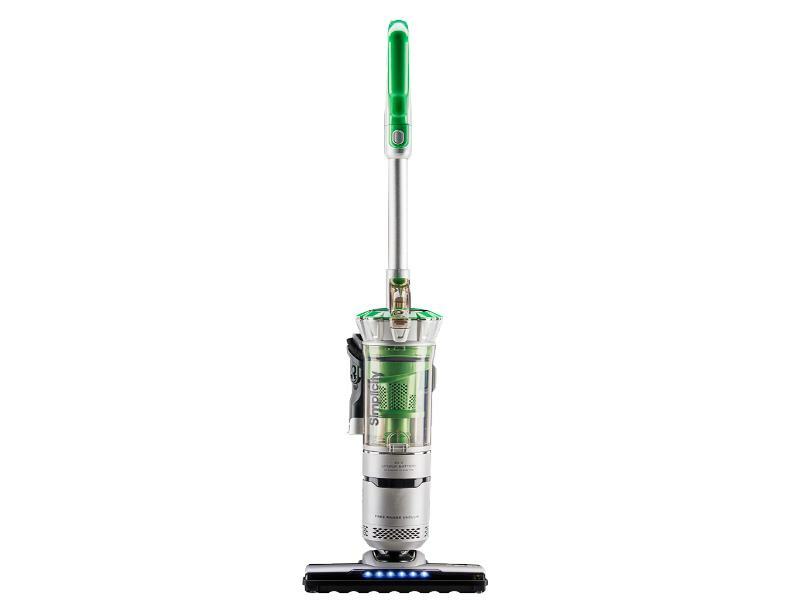 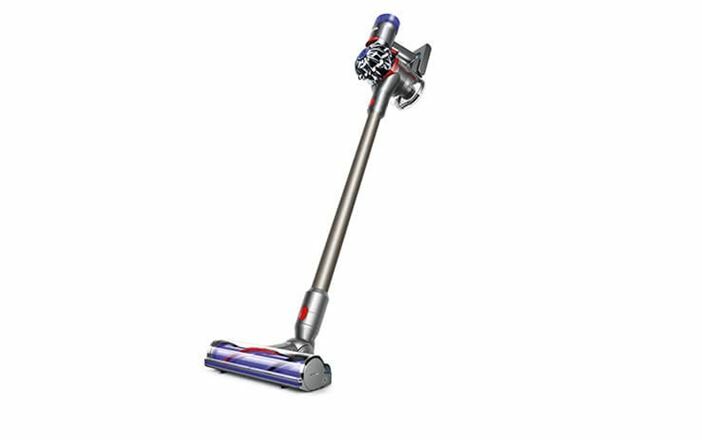 These lightweight vacuum cleaners provide cleaning capabilities for a wide range of areas, from open spaces to underneath furniture and even in between cracks with ease. 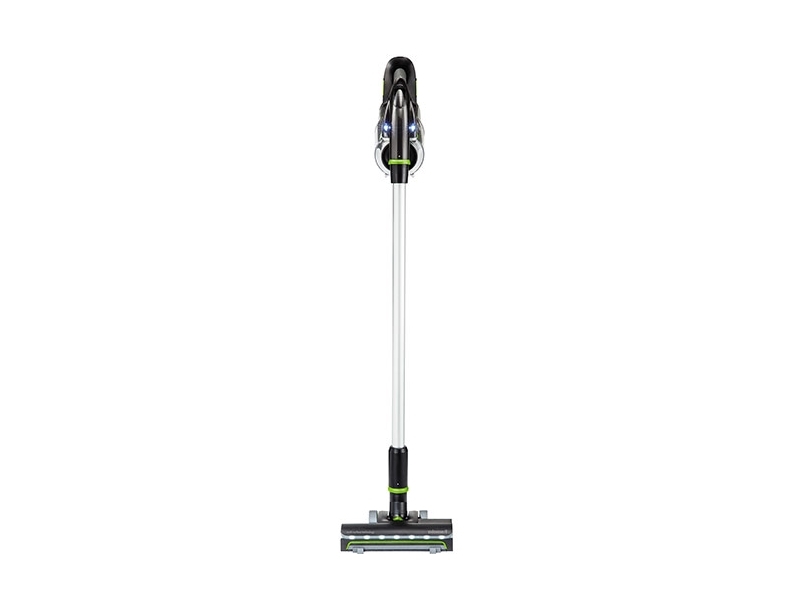 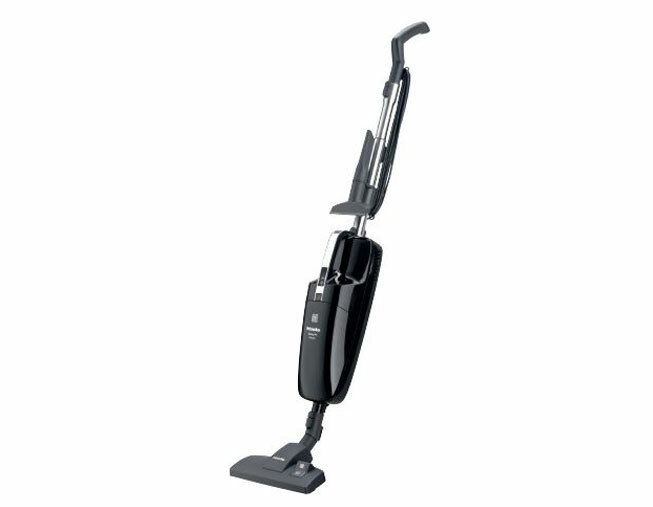 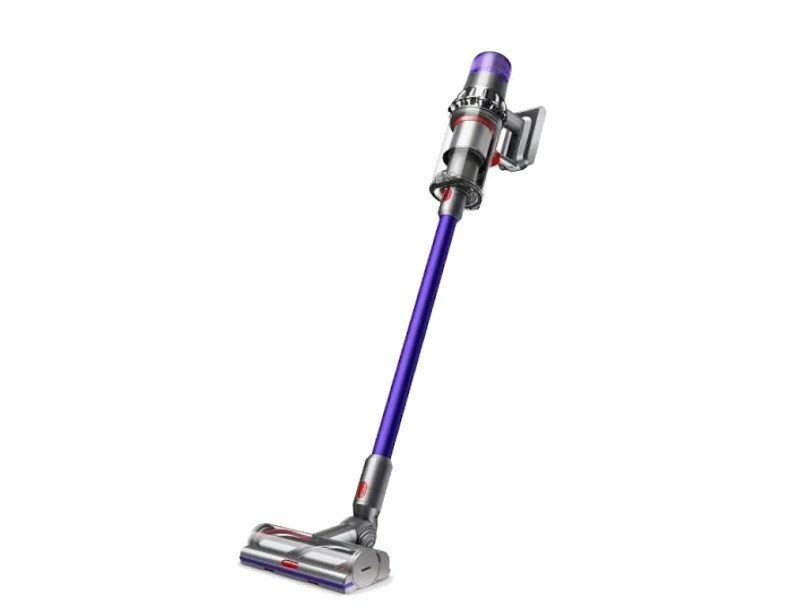 Save yourself the trouble of lugging around a heavy upright or canister vacuum cleaner by using this style of carpet sweeper stick vacuum. 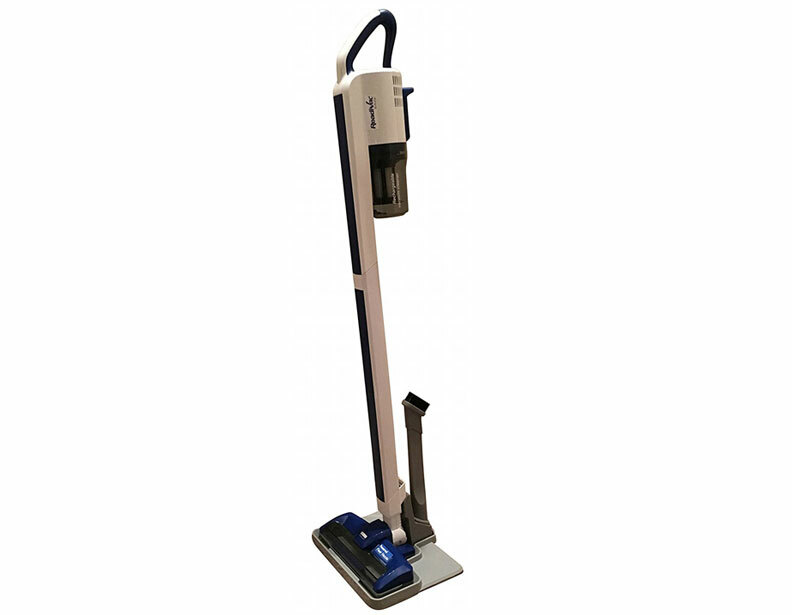 With the ability to remove the handheld vacuum from specific machines for added convenience, these machines are undeniably one of the best options for quick, easy cleanups. 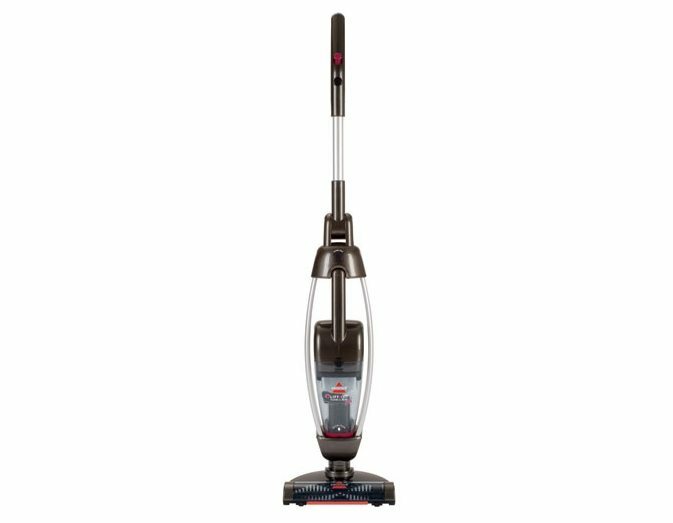 Make sure to contact eVacuumStore by calling 866-972-8227 with any, and all, questions relating to stick vacuums and electric brooms, or if you are interested in a portable vacuum cleaner.